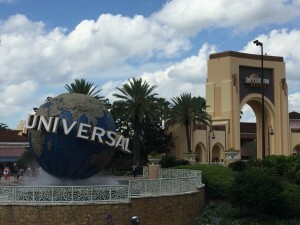 Planning a trip to Universal Studios in Orlando? I can help you and my services are free, costing you the same as if you called Universal directly. However, I will monitor Universal Studios offers for additional savings and inform you if a better offer becomes available — something Universal will not do. I have visited Universal Studios theme parks, have stayed at many of the hotels and have dined at most of the restaurants. Let's plan some excitement! Give me a few important details and I can send you some suggestions and pricing. After submitting this form, I will contact you with pricing options. Rates and specials are subject to change prior to booking your reservation. You may secure rates by making a deposit. I understand these terms and conditions and cancellation policies are set by the Universal Studios.